The Super Eagles representing Nigeria at the on going World Cup tournament, could not fly yesterday to expectation. A lot was at stake as the Super Eagles needed to advance to the next stage of the competition. 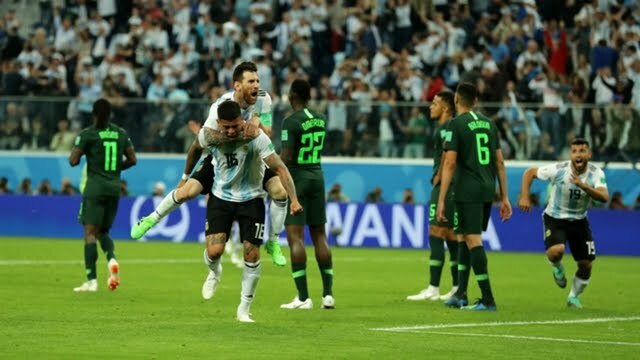 When Croatia came thundering on Argentina with a 3-0 victory, there was mild hope that Nigeria will scale through. But alas just when the Super Eagles have held the Argentines to a 1-1 draw, they conceded another goal few minutes to the end of the match. It was a sad night for Nigerians back home, many went to bed feeling bad.